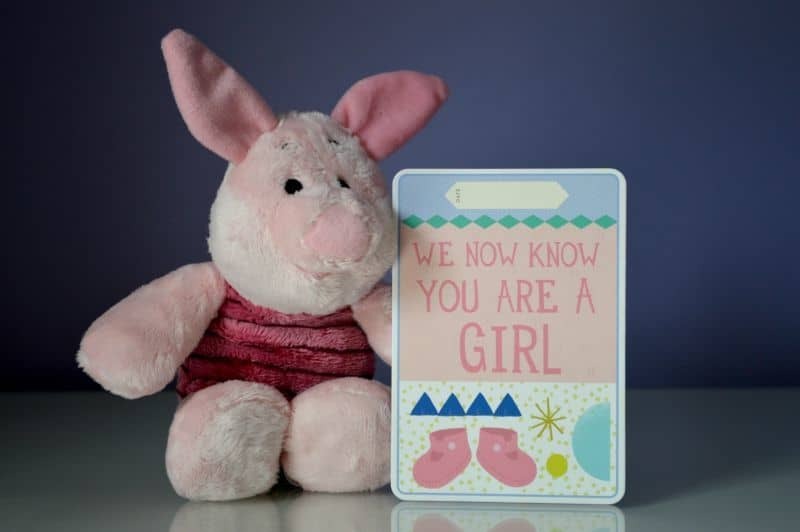 It’s funny to think that I am now past the half way point with my Piglet pregnancy. In some ways it feels like forever since we found out that we were expecting on Easter Sunday and yet in another it feels like it is going too fast and it will all be over before I know it. The past couple of weeks I have been struggling with feeling shaky, breathless and general exhaustion. My body will let me do so much before it tells me that I need to slow down and rest. This has been difficult for me as all the books etc tell you to keep active yet my body is screaming stop! I still haven’t found meals that I am interested in eating. Obviously I need to eat and I have been but it’s more about eating because I have to rather than ‘oh I really fancy XYZ for tea’. I’m still munching on my crunchy nut corn flakes which is my default go to food at the moment along with bananas. I went to see my GP last week for the results of my blood tests, which all came back within normal range. My GP still isn’t happy with me working on my feet on a hot ward so has signed me off sick for a further 4 weeks and told me to rest as much as possible. Aw that is so lovely and it takes me right back. It is such an exciting time and I think it is all much more real after the 20 week scan. It’s so exciting!!!! 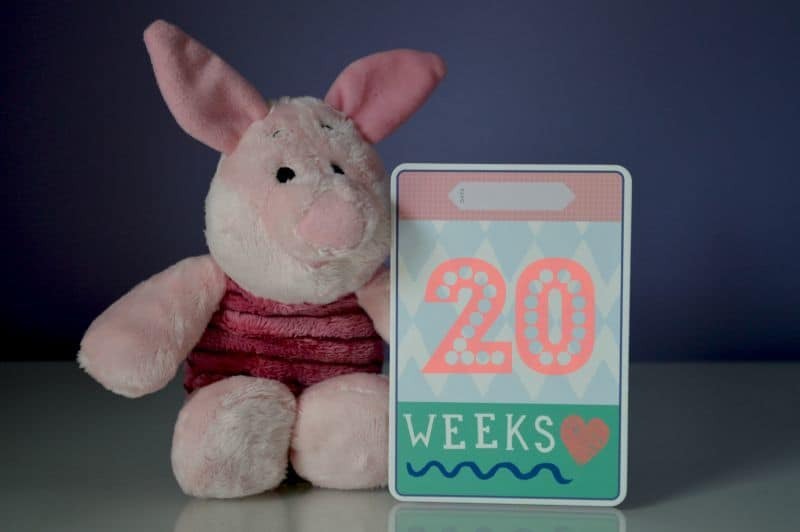 I am loving keeping up to date with Piglet’s journey into the world Here’s to the next 20 weeks!